If you could only buy cars from one manufacturer for the rest of your life, which one would it be? If you were to ask most petrolheads the majority would come up and admit to prefer and buy Porsche cars. 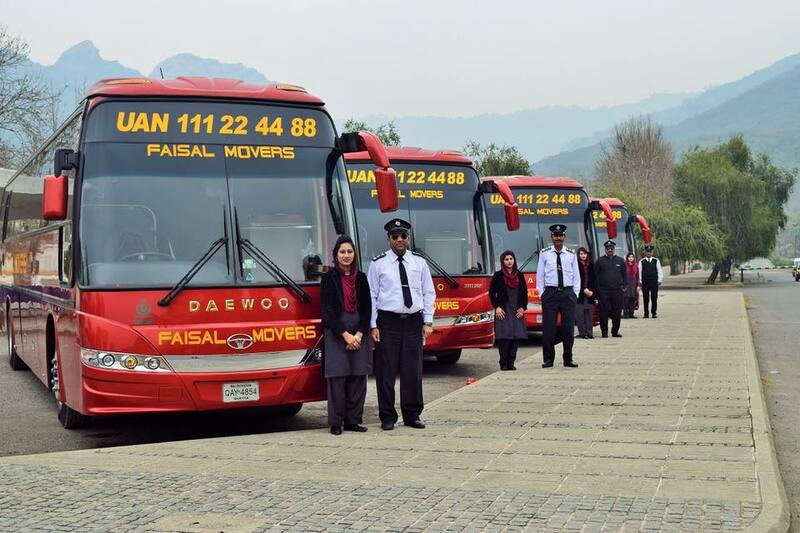 This vast turnover is due to the combination of practicality, performance and an overall exquisite product to its customers. With a vast array of cars ranging from sedans, saloons, estates, SUV’s, sportscars, supercars to multi-million dollar hypercars, Porsche has all bases covered. There was once a time when Porsche only made the 911, but all of that lies in the past when Porsche decided to make an SUV in early 2000’s, and this decision opened the floodgates. In 2003 Porsche made around 73,000 vehicles, in 2016 that number swelled to an astonishing 235,000 unit production. All this has accumulated to Porsche becoming the most profitable (auto manufacturing) company in the world. 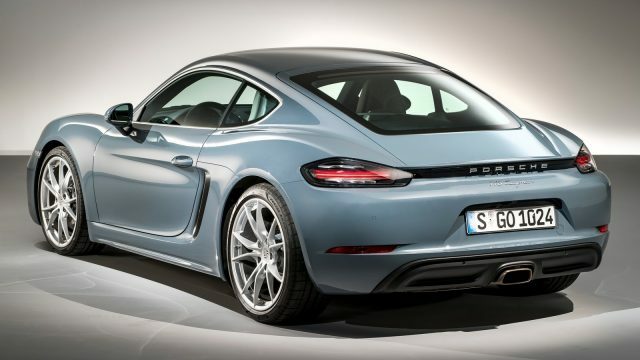 It has been reported that Porsche makes approximately US$ 17, 250 in profit per vehicle. That is nearly triple what BMW and Mercedes make per car, which is around US$5000. Despite all the issues and seemingly an endless supply of paperwork that Volkswagen’s Emission Standard Scandal caused the VW Group, Porsche seems to have not been affected at all. A lot of this comes down to the fact that Porsche is strictly a luxury car manufacturer. 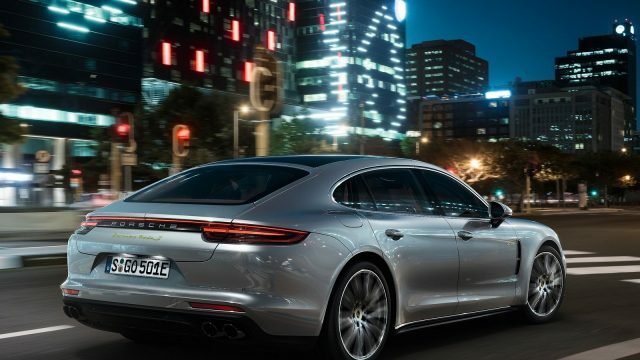 While other companies like Audi and BMW make smaller commercial vehicles as well, all the cars in Porsche’s lineup are priced to cater higher end consumers. 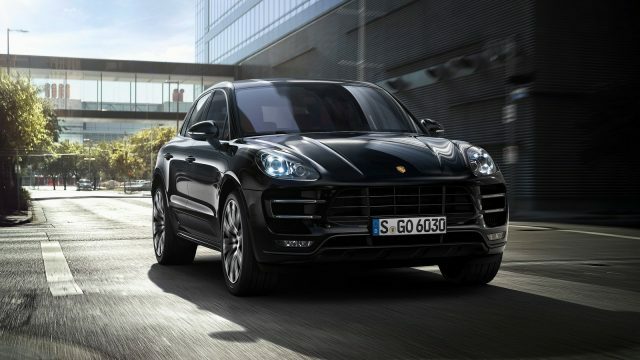 Their cheapest model, the Porsche Macan starts at nearly US$50,000. So, when you are buying a Porsche, you’re not only buying the car but also the brand that comes along with it. 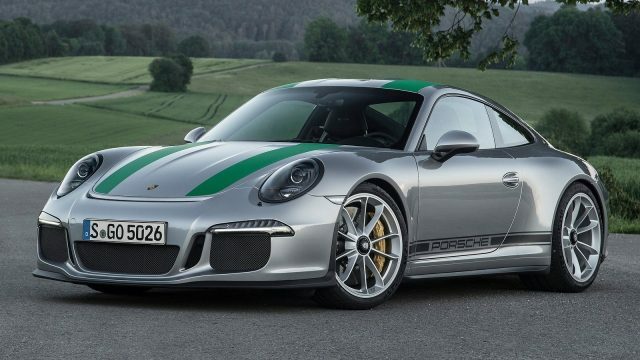 Many may argue that Porsche’s are overpriced, but with a 14% increase in profit compared to 2015, it looks like the global juggernaut has no plans on stopping anytime soon. The company has now been officially acclaimed as the most profitable car brand in the world, pushing its profits to £3.4bn in the year 2016.